4th Day Collections of Bahubali 2 are Out! It has Grossed Unbelievable Amount Until now! 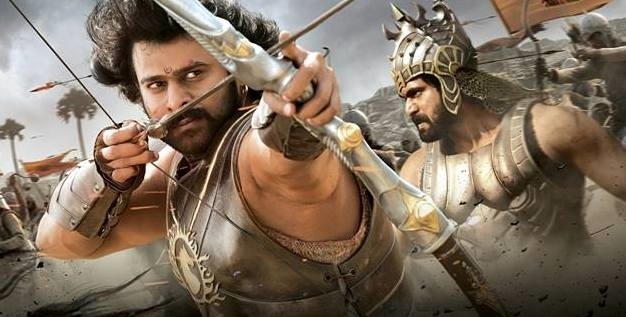 Bahubali 2 has had a record-breaking start; the Hindi version entered the 100 crores club on the first weekend, while the total of overall versions is nearing 500 crores already. 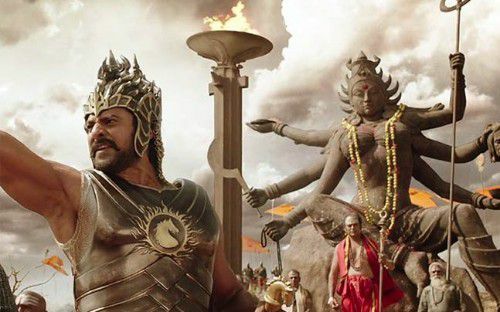 After breaking near about 23 records on the first weekend, Bahubali 2 witnessed a terrific opening on Monday as well. Luckily, Monday was a holiday which is why the film registered excellent collections. Monday figures are a proof that the movie is really going to do “BIG” on the Box Office even on weekdays. Till Sunday i.e. the 3rd day, the total was 125 crores; now, Ramesh Bala has tweeted that the 4-day total is 165 crores, which means the flick has earned 40 crores on Monday. Bahubali 2 has surpassed the Monday test really well. Exceptional performances combined with a strong plot has helped the film create history.